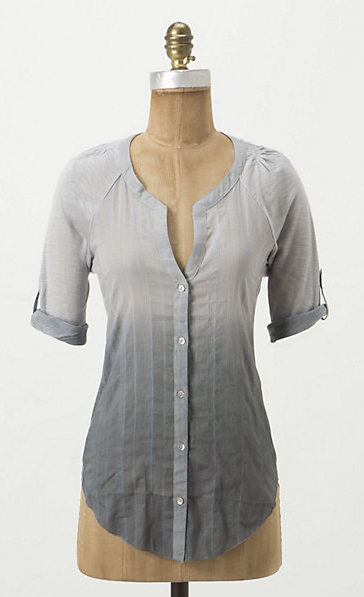 This blouse looks so soft and comfy, and I love the ombre affect! Effect? Either way, it's pretty and slimming and will cost you $78 at Anthropologie.